Dental braces are orthodontic devices that are used to straighten, align and re-position the teeth. They also serve several other functions, such as improving the dental health, correcting under-bites or overbites, crooked teeth and malocclusions. Dental braces are of two primary types: structural and cosmetics. Other orthodontic appliances can also be used with braces to widen the jaw palate to further facilitate teeth shaping. If you wear braces, you are not alone. We've listed a few influential celebrities with braces. A British actress, activist and model, Emma Watson was born on April15th, 1990. She played the lead role of “Hermione Granger” in the Harry Potter film series, which led her to the road to fame and success. In 2014, she received the British Artist of the Year award from the accredited British Academy of Film and Television Arts. In the same year, she was appointed as an ambassador for UN Women Goodwill and later launched the UN Women campaign HeForShe to engage men in supporting women rights and gender equality. Emma shared during an interview how she dealt with her skin and weight issues and that she had to wear braces at one point. However, as a firm believer and strong supporter of self-empowerment, she said that once her braces came off, she had perfect straight teeth just like magic. An American actor and filmmaker, Tom Cruise was born on July3rd, 1962. He has won 3 Golden Globe Awards and got nominated for the Academy Awards 3 times. He emerged as the most influential movie star after starring in the hit drama Top Gun (1986). Audiences around the world also know him as the secret agent, “Ethan Hunt” from the Mission Impossible movie series. So how can you improve one of the most famous smiles without letting people notice the change? 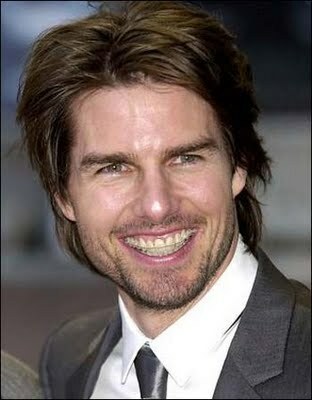 Cruise didn't want obvious braces during his shooting for Mission Impossible, so he went for invisible oneswith ceramic brackets for a few months. He is one of the many celebrities with braces who experienced no negative impact on their careers because of it. 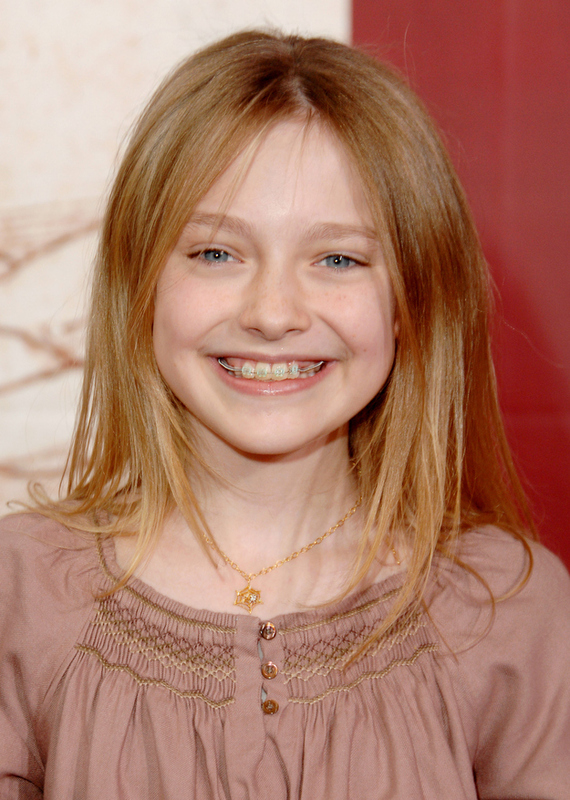 The American actressDakota Fanning was born on February23rd, 1994. She became famous after starring in the hit movie I am Sam (2001), for which she receive nomination for Screen Actor Guild Award in 2002. She is also involved to fashion-related jobs like modeling, while keeping acting as her priority. Fanning had several dental problems as a teenager, such as missing and pulled teeth, braces, retainers etc. But now her smile is so beautiful that she is pulling off spectacular and confident roles like the vampire “Jane Volturi” in Twilight Saga. Younger son of Prince Charles and Diana, Prince Henry of Wales was born on September15th, 1984, also known as Prince Harry. When he was born, he was the 3rd in line to succeed Queen Elizabeth. He is another celebrity with braces. 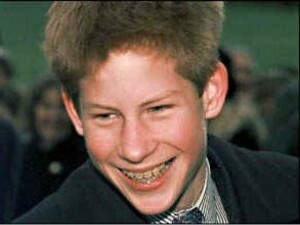 On a charity function in 2009, he was spotted laughing with bright smile at which Clarence House stated that the Prince has used a permanent support for his bottom teeth for 10 years, but it has taught him to smile perfectly. One Direction's boy Niall Horan was born in Ireland on September13th, 1993. He is a huge fan of rock music. His favorite bands are The Eagles, The Script and Bon Jovi. This celebrity with braces wore them for months, and finally managed to rock a beautiful smile free from braces in the April of 2013. At the age of 16, he participated in The X-Factor. He also played the supporting role in Dublin for Lloyd Daniels. He is a guitar player from childhood and is also a supporter of Derby Country in Football League Championship. An American actress, Faye Dunaway is best known for her roles in 1960s movies when she started her career. She was born on January14th, 1941. Her debut was in the 1967 film The Happening. Her next appearance in Bonnie and Clydegave her instant and long lasting fame while earning her a nomination for the Academy Awards. 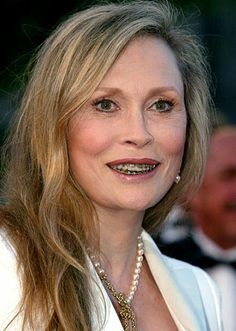 She got her braces at the age of 61, making into the list of celebrities with braces. In 2011, the French government honored her with the title “Officer of the Order of Arts and Letters”. Besides critical acclamation, she has won various awards like 3 Golden Globes, an Emmy and a BAFTA. She was also the first actress to receive the Leopard Club Award. American Singer, actress and a song writer, Miley Cyrus was born on November23rd, 1992 in Franklin. She played the role of her rising career as “Miley Stewart”in Hannah Montana(2006). She recorded her debut album, Meet Miley Cyrus in 2007, which was certified by RIAA as quadruple-platinum since more than a million copies were sold. She wore lingual braces for Hannah Montana and apparently the decision was right, as she aced the Maxim's Hot 100 list. She has also received the MTV’s Artist of Year Award and ranked 13 on the 2013’s Forbes list of 100 Influential Celebrities. Angelina Jolie is an actress, humanitarian and filmmaker. She played her first role as “Lara Croft” in the video game adapted movie Lara Croft: Tomb Raider. The dramas she acted in include2007’s A Mighty Heartand Changeling (2008), for which she received critical acclamation and the Academy Award nominations. Later, she also directed the movie Unbroken and Land of Blood and Honey as a career expansion. As a humanitarian, Jolie promotes education, conversation and women’s right. She had her braces while growing up. Jolie is known as one of the America's most powerful and influential celebrities in the film industry, and one of the most beautiful women in the world according to a number of media ranking lists. 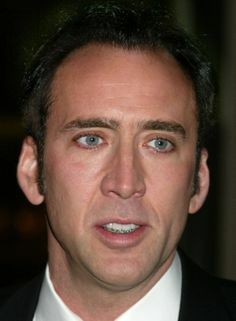 Nicolas cage's real name is Nicolas Coppola. He is an American producer and actor who played lead roles in various movies ofa wide range of genres. For his role of an alcoholic writer in the 2003 movie Leaving Las Vegas, he received the Screen Actors Guild Award, the Academy Award and the Golden Globes. His most famous movies include The Rock(1996), Face Off(1997), and City of Angels(1998) etc. At the 2003 Guild Awards, he was seen with braces on the lower teeth at the age of 39. According to him, “age shouldn’t be the barrier to improve your smile”. He also received a nomination at the Deauville Movie Festival for the Grand Special Prize for the directing of Sonny(2002). 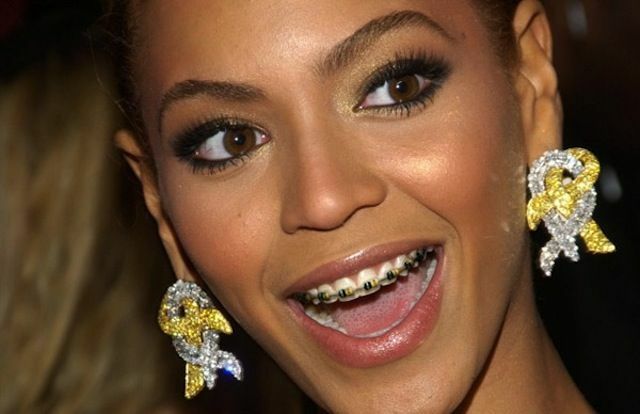 Click here for more pictures of celebrities with braces.